and Yield on Capital are our Specialties. The Tower Group, Inc. is a residential and commercial real estate development and investment firm specializing in joint real estate ventures for the luxury market segment of land development. We use private investment capital and institutional debt to create premium commercial developments and subdivisions in the Dallas/ Fort Worth Metroplex. For four decades, the Tower Group, Inc. has been instrumental in shaping the explosive commercial and residential growth of North Texas. Our persistent ingenuity in project financing and property development continues to produce some of the industry's most innovative and profitable trends. The Tower Group, Inc. has operated in its current Dallas office fo over 30 years. Our executive management team creates growth and profitability with each endeavor. 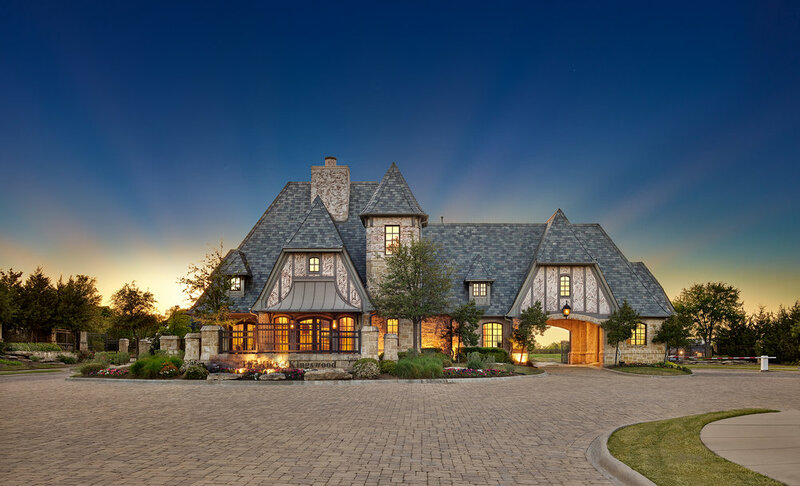 Tucked away amid the wooded greenbelt that borders Lake Lewisville, The Hills of Kingswood is an exclusive gated community offering premier homesites for exceptional luxury homes. The Tower Group, Inc. offers dynamic opportunities for elite investor groups. Our development portfolio, with its unique emphasis on quality, not quantity, is known for its prestige and diversity. The Tower Group, Inc. offers dynamic opportunities for elite investor groups. Our management team identifies and capitalizes on exceptional property investment opportunities emerging in the Dallas/ Fort Worth Metroplex. Please contact Roque Saco-Vertiz at 972.960.7944 or contact us via email for more information about investing with The Tower Group, Inc.